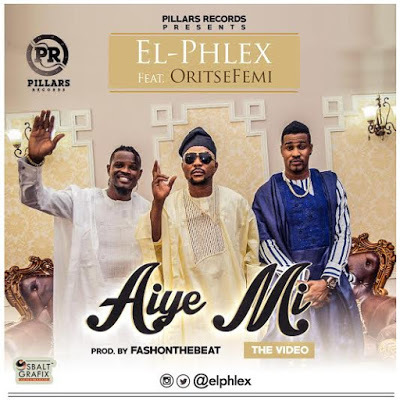 Pillas Records Duo Elphlex finally unveils music visual offering for the new Hit Track “Aiye Mi” Featuring the Musican Taliban and Double Wahala Crooner Oritse Femi, which was shot by the multiple award winning musical director Moe Musa. The video was shot in different parts of lagos and edited in the UK for perfect quality and standard. The Nea Award Nominee are set to release couple of new singles as well and hopeful an international collaboration too,watch out for this Duo. Watch below.